WooCommerce LightBox PRO is a clean & smart product quick view popup plugin for WooCommerce. It will add a quick view light box popup in WooCommerce site. Responsive Product quick view popup. Product image , title, price, quantity and add to cart button will be shown on popup . Two different layouts ( Left-Right & Top-Bottom ) for popup. Option for choosing popup contents. Option for choosing quick view button position. Product image gallery, rating, meta support in popup. Product images and price change with the product variation in LightBox (New). Quick View button style settings. Quick View popup style settings. # Added new feature, Open popup on click the product image & title. Option for disabling the quick view button. # Added ajax support for quick view popup. 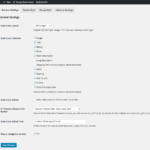 Option for enabling/disabling the ajax quick view. # Added new feature, long description of a product can be added to the QuickView with characters limit and read more link. # Relative product small problem fixed. # New feature added, now shipping information can be shown in the LightBox popup. 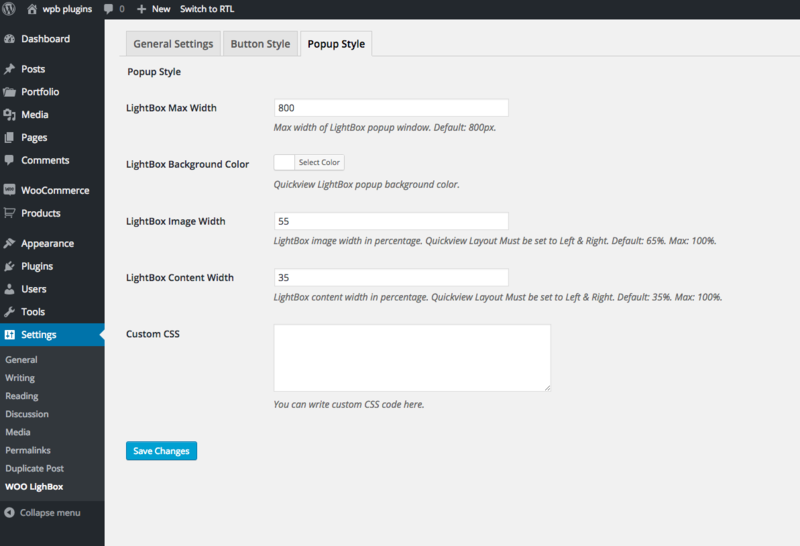 # Lightbox content area shortcode support added. Visual Composer will also work. # WooCommerce Product Slider/Carousel/Grid plugin\'s support added. Now our lightbox will work with this plugin. # New Feature added. Lightbox button shortcode added. # Cart page lightbox support added. # New feature added for linking the lightbox images to the product details page. # New feature added for disabling the QuickView icon on mobile. # Product LightBox product variation support added. # Added a new feature in the settings for disabling the quick view effect. # Small issue fixed for essential grid plugin support. # A function has updated. 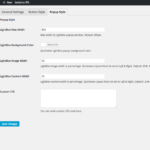 # Visual Composer support added for lightbox content support. 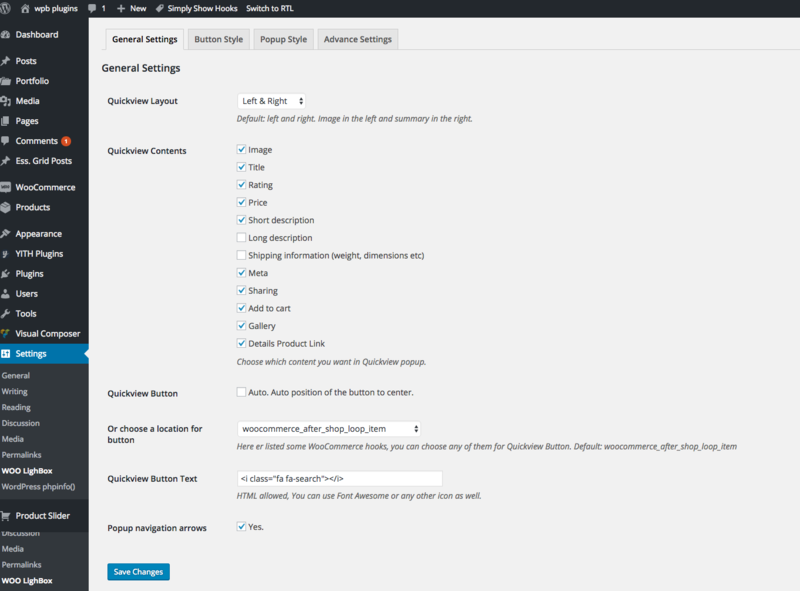 # WooCommerce 3.2.5 support adeed. # WooCommerce 3.3.1 support added. # WooCommerce 3.4.0 support added. # Small issue fixed with licensing. # Small issue fixed on cart page support. # Small issue of related products quick view fixed. # QuickView image size changing option added in the settings.